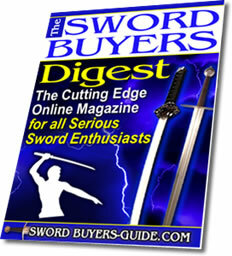 There aren't that many places offering swords for sale in Canada. And while at first, you might think this is due to the fact that due to the proximity to the huge US market  GST, PST and brokerage charges (US$50 for UPS!) tend to make it cost prohibitive to import South of the Border. 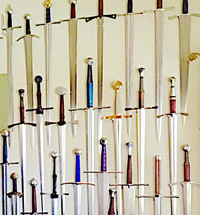 That said though, there is one GIANT of the sword industry that supplies swords not only to Canada but to North America, Europe and everywhere else. 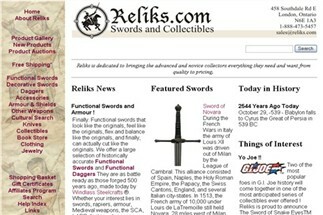 Reliks is without a doubt THE premier place to source swords for sale in Canada. 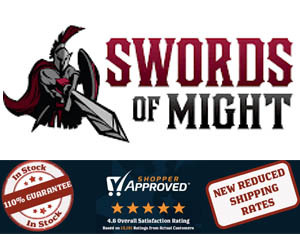 With a huge bricks and mortar store in London, Ontario - their website is an extension of their physical store and has grown in leaps and bounds over the years to become one of the most respected sword sellers in the business. 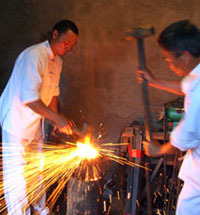 Product lines include Cas Iberia/Hanwei, Dynasty Forge, and notably Windlass Steelcrafts  for which they are the official Canadian distributor. 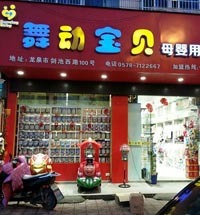 Besides being the Canadian distributor for these well known brands, Reliks has also worked closesly with several manufacturers to produce Reliks Exclusives. 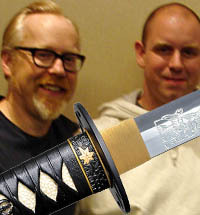 Their most recent and notable collaboration is with the Hanwei Forge, producing the Kastumushi (Dragonfly) Katana. 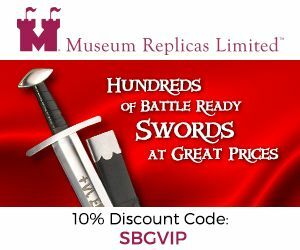 Continually pushing the envelope, Reliks is a very innovative company  with one of their most interesting developments to date being rotatable 3d images of a selection of their swords so you can see it from every angle! 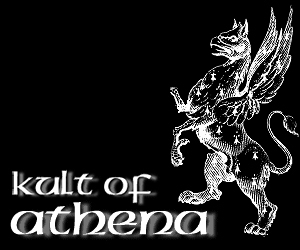 (click here for an example). 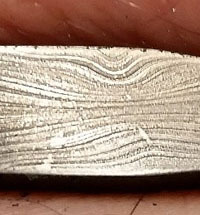 Canada is home to a small and notable specialist sword manufacturers producing their own swords under the US$300 mark (there used to be two, but Valentine Armouries has since sold out and moved to the USA!). 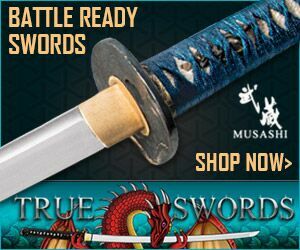 Speaking of which, I should also note (shameless plug) that the SBG Sword Store offers a flat rate of US$26 per sword to Canada on all Cheness Cutlery Katana and Valiant Armory's Angus Trim line for sale there, and my agent who assists with one of our exclusive lines is based in Canada too! 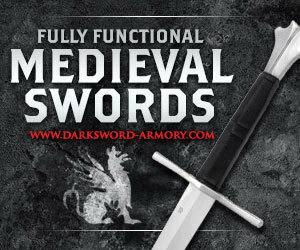 Even better, we also offer the range of Darksword Armoury medieval swords for sale in Canada with absorbed shipping and NO local taxes.